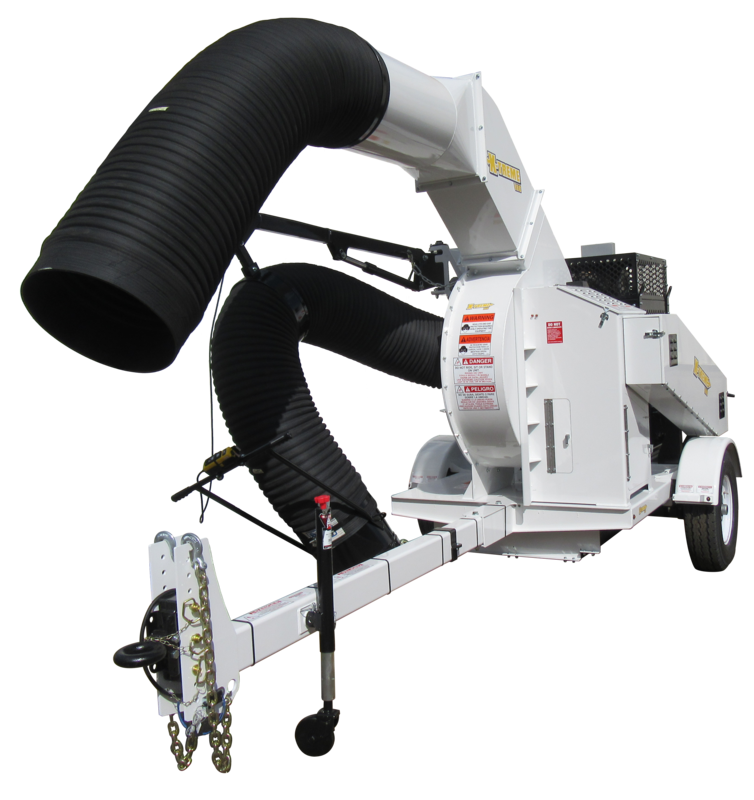 Please contact your local dealer for sales and service. 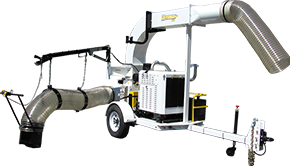 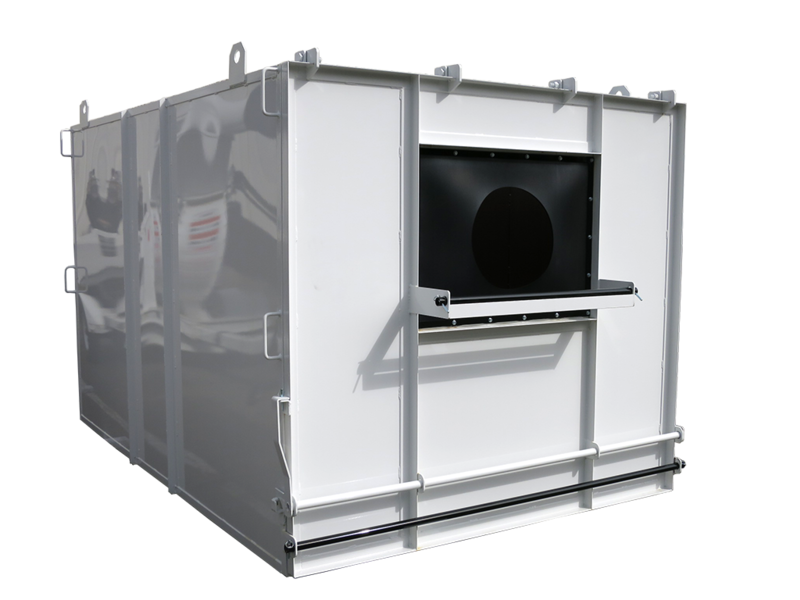 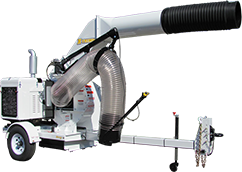 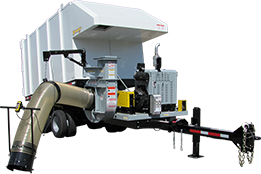 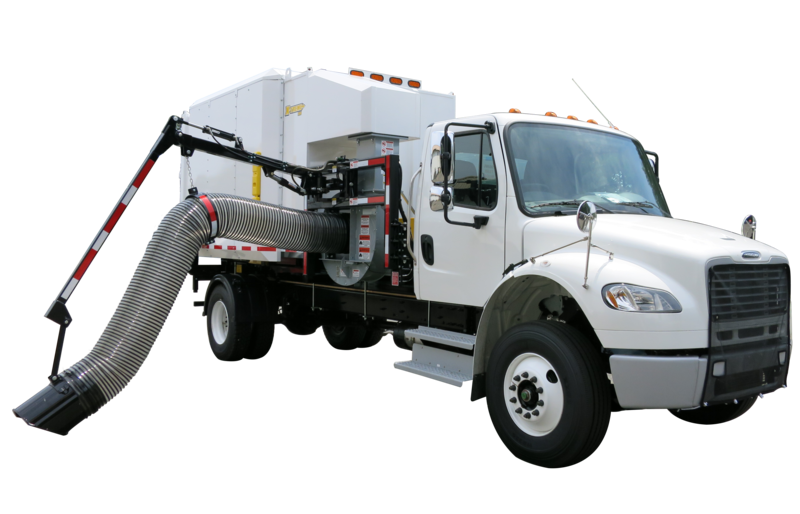 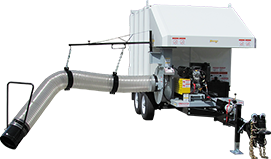 The Xtreme Vac series are the most powerful debris collectors on the market. 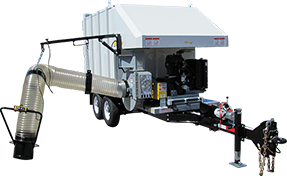 Use to collect leaves, trash, plastic bottles, grass clippings and much more! 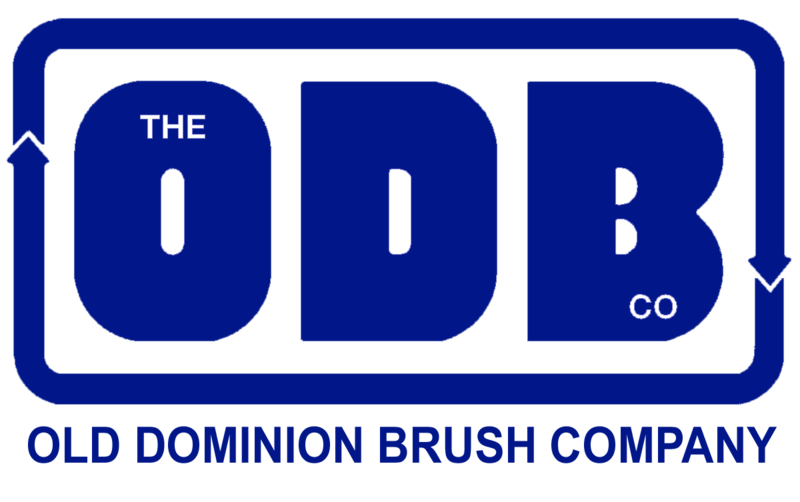 Copyright © 2019 Xtreme Vac. All rights reserved.